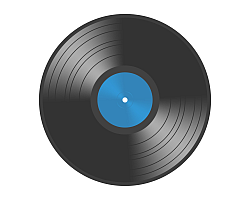 UK pop/ rap artist Jay Prince released his full album BeFor Our Time on January 19th, 2015. BeFor Our Time includes 9 tracks of cohesive work that is sure to send some chill vibes your way. 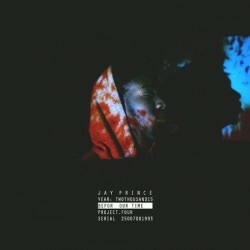 Be on the look out for more Jay Prince in the near future.